The various kit options provide an all-in-one alternative to sorting through the many choices and combinations of available products. 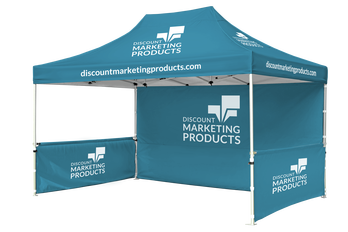 We have done the hard work for you and combined our top-selling products as a complete canopy kit which can be used indoors or outdoors. 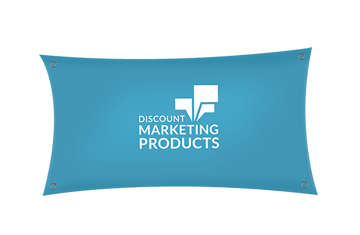 These packages provide brand consistency and color matching. The canopy kits offer numerous options to satisfy any budget or application. The large printable area will proudly display any message you need your audience to see.